After giving thanks at Thanksgiving, you can get deals on Black Friday and Cyber Monday. 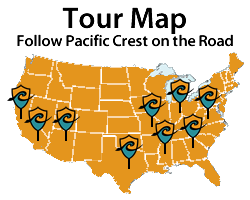 The next day is #GivingTuesday, a great day to give back by donating to Pacific Crest. For the first time, Pacific Crest will participate in #GivingTuesday 2015. Now, you can join millions from around the world to show your support on this global one day of giving. 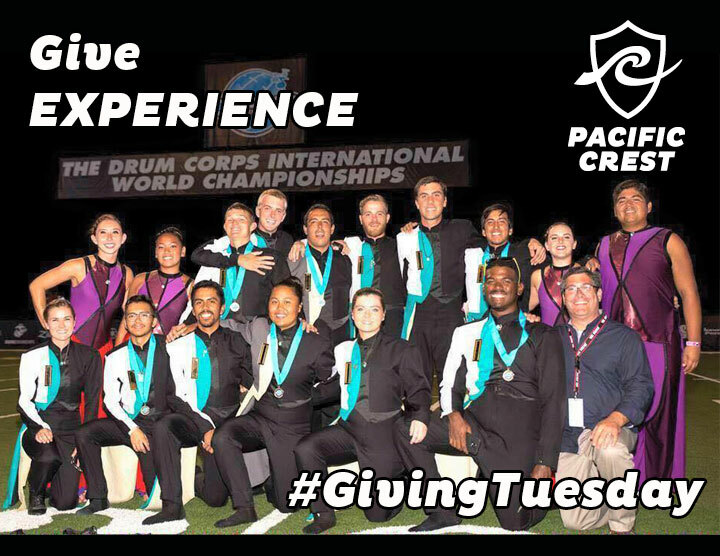 When you give to Pacific Crest, you give our members an amazing experience that develops their performance skills, leadership, and character. #GivingTuesday is a global day of giving fueled by the power of social media and collaboration. Observed on the Tuesday following Thanksgiving (in the U.S.) and the widely recognized shopping events Black Friday and Cyber Monday, #GivingTuesday kicks off the charitable season. Please check back on Tuesday, December 1st, and make your gift at pacific-crest.org/givingtuesday. Your gift keeps our program sustainable by giving an experience that transforms the magnificent students we serve.